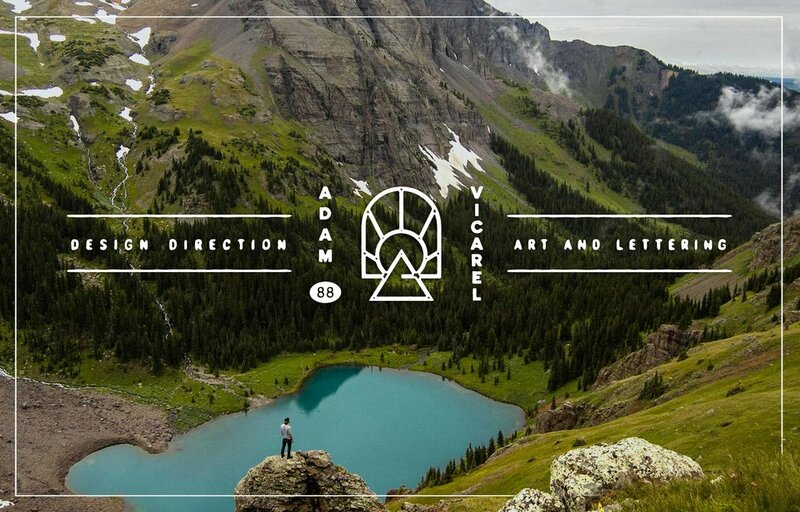 With a strong background in the fine arts as well as a BFA in Visual Communication Design, Adam strives to create work that blurs the line that separates art and design. Oftentimes, his work is a clear derivative of his constant pursuit of new cultures, countries, and experiences in the outdoors. Adam specializes in branding and identity development with a concentration on illustrative typography, lettering, and illustration. He deeply values experiencing life as more than just “work.” Design—coupled with travel and all things outdoors—is not only his career, but his main passions in life. Adam is a passionate and enthusiastic creative who is constantly creating. Adam Vicarel is an eclectic designer. Fusing classic design principles with fine art techniques, Adam delivers a unique aesthetic for his clients through use of lettering, branding, illustration, and graphic design. Here you will find my design portfolio. 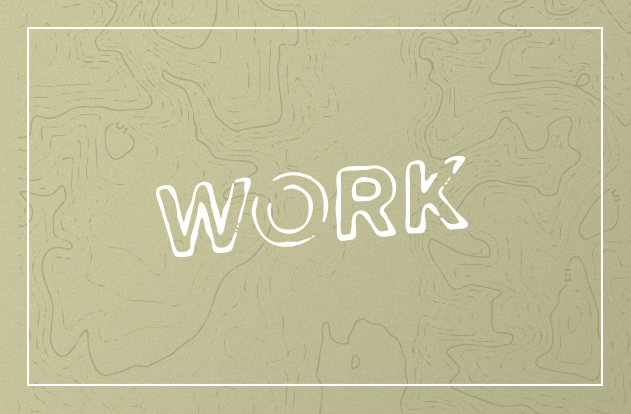 This is a healthy mixture of agency, freelance and personal work. Travel is as much a part of me as my design work. Here are a few trips that I've taken in the past few years. Follow on Instagram or see below for what I'm currently working on. Have a project in mind? I'd love to chat. Send me a message, and let me know what you're thinking.